We would like to remind you that firstly we got acquaintance with the Opel concept based on its Astra model in 2002. 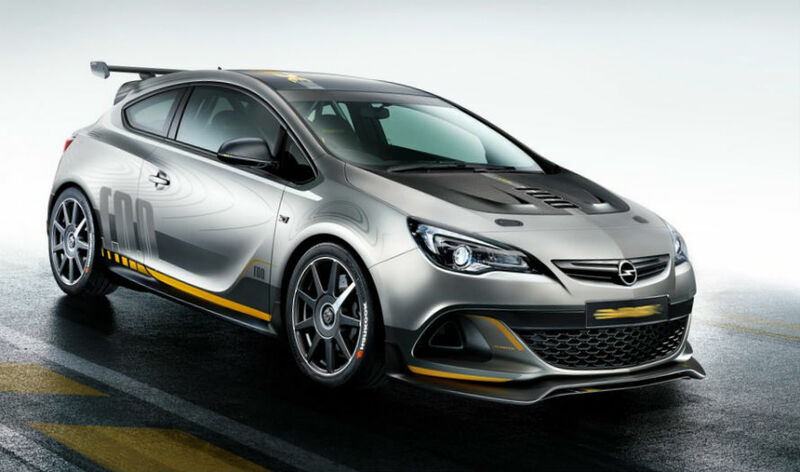 Currently, the auto manufacturer has prepared its next concept built on the newest Astra OPC at the show in Geneva. According to the carmaker’s statement, this model may become the fastest car on the streets; however, unfortunately, this novelty is not planned to be sold in the U.S. Anyway, let us talk about the powertrain; the production Astra OPC has the powertrain, which includes the 2.0-liter four-cylinder direct-injected and turbocharged engine, producing the power of 280 horsepower with the torque of 295 lb-ft. Meanwhile, the Extreme version will be able to issue the output over 300 horsepower due to reducing the car weight by 220 pounds. The Astra OPC Extreme has the most powerful engine of Opel, the standard six-speed manual gearbox and front-wheel-drive. The carmaker succeeded to reduce the vehicle’s weight owing to using lightweight materials such as carbon fiber. The novelty gets the 14.5-inch Brembo brake discs, 19-inch carbon wheels with 245/35 tires.